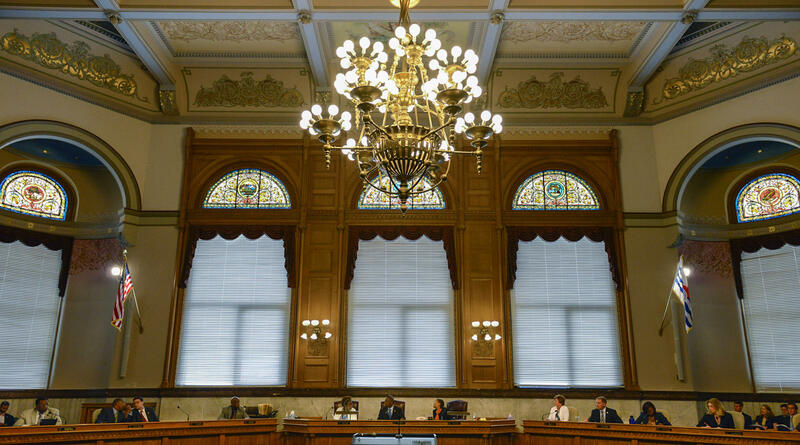 Cincinnati Council Members will have some extra time to campaign for re-election this fall. The group voted Wednesday to cancel half of its scheduled meetings for the rest of the term which ends on December 1st. There will only be seven sessions in the next five months. That compares to the 14 that would ordinarily be held. Council will meet as follows: August 7th, September 11th, September 25th, October 9th, November 13th, November 20th and November 27th. Member P.G. Sittenfeld was the only one voting “no” on the plan. “There are enough challenges, enough issues that are pressing in the city that it’s right and fair and appropriate for Council to be convening every week frankly whether there’s an election or not,” Sittenfeld said. It's not clear if Council Committee meetings will also be reduced. Individual chairpersons will make those decisions. Mayor Mark Mallory said the reductions are not uncommon. Council usually does not meet in July. There is a single session in August and the regular weekly meeting schedule resumes after Labor Day. The new Mayor and Council will take office on December 1st.